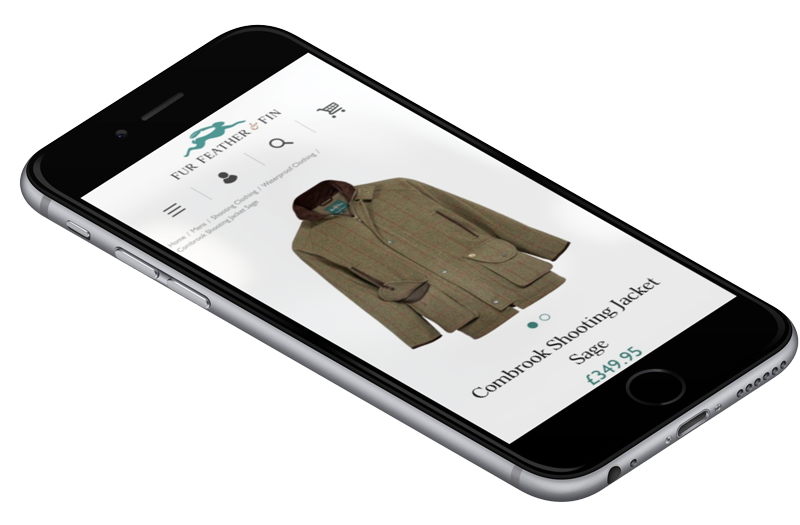 Established in 1978 by Angie and Sam Simonds, Fur Feather and Fin is a family run business based in the rural setting of Charlton, West Sussex. 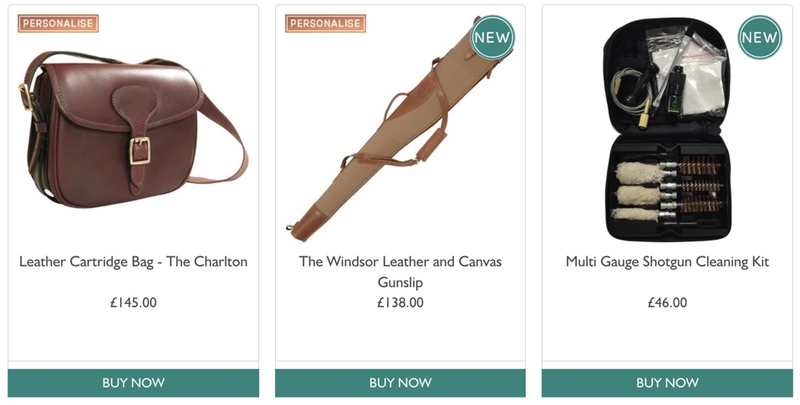 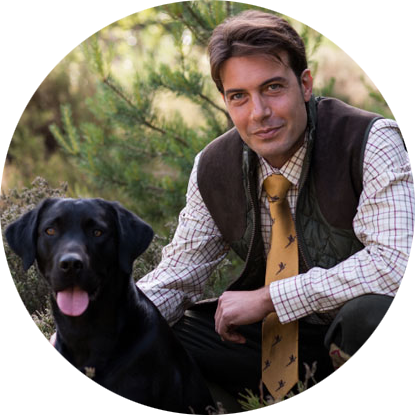 Fur Feather & Fin provide a unique selection of well-priced, stylish and high quality gifts for those who love country life and all its pursuits. 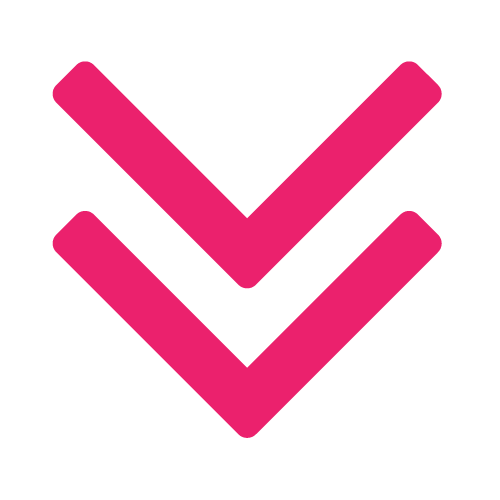 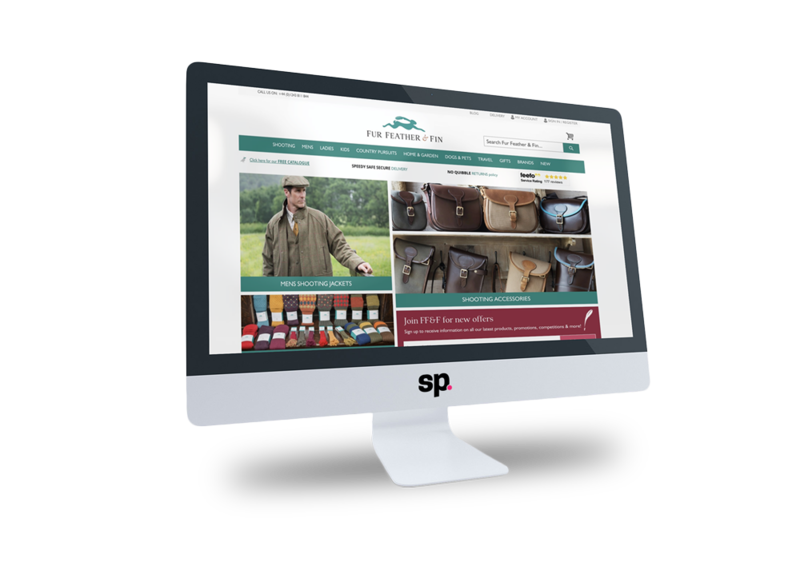 They aim to make present buying ‘a breeze’ with a gift finder online, as well as their shooting, clothing and gift catalogues. 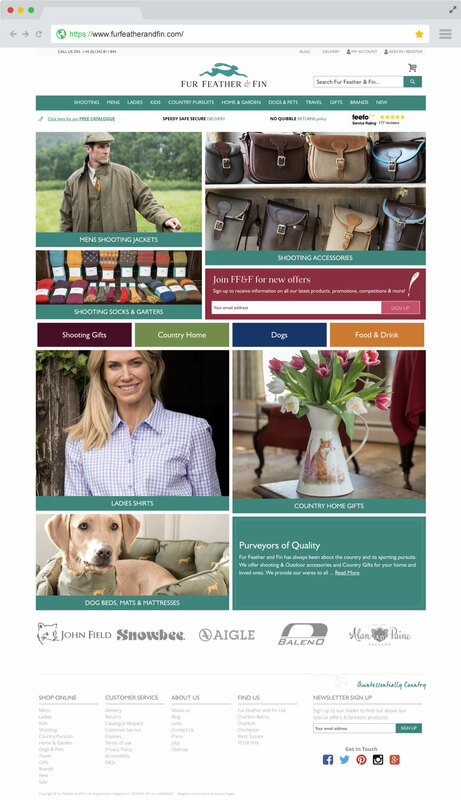 They pride themselves on having the best sporting accessories and gifts by ‘a country mile’. 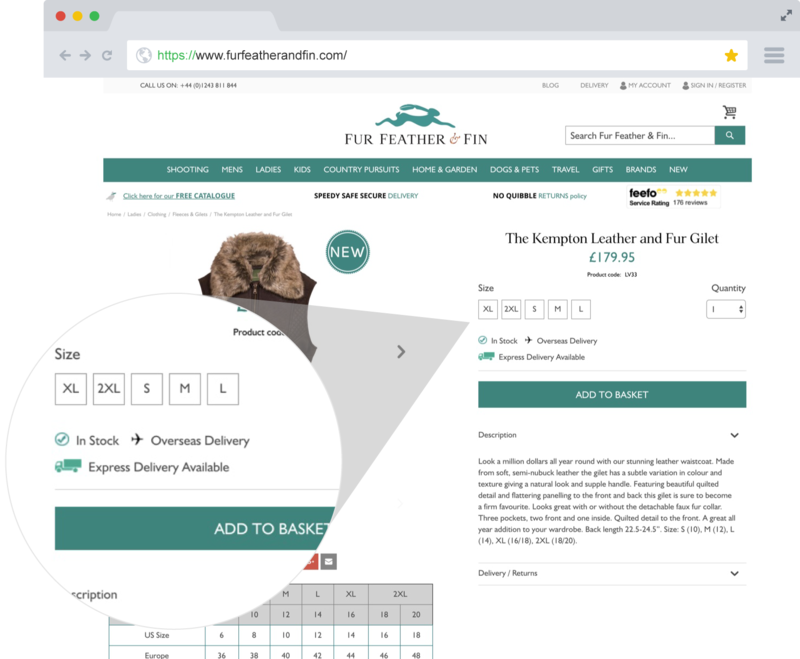 Screen Pages were asked to represent the quality and ethos that Fur Feather & Fin stand for, ensuring their online shop was a pleasure to use and consolidated the lifestyle they represent. 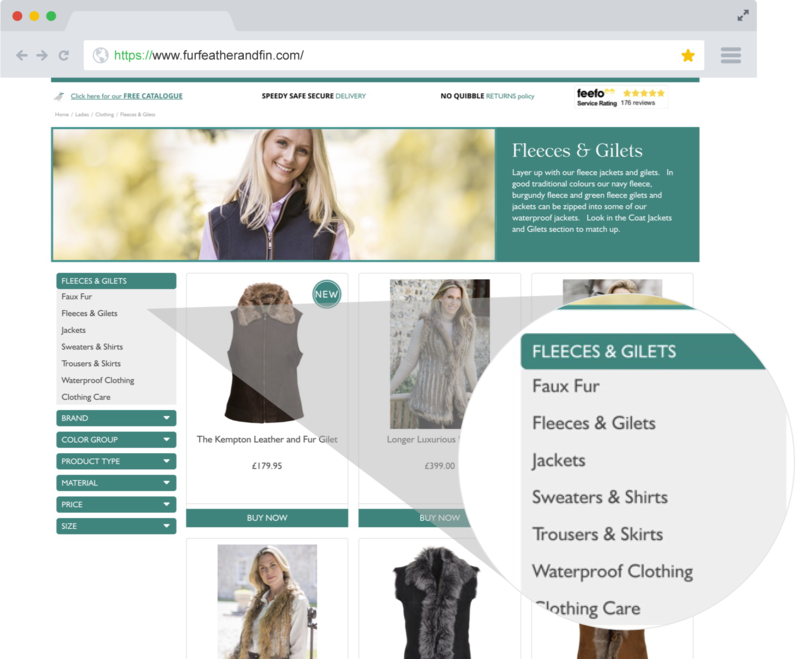 What makes Fur Feather & Fin’s site so special is the organisation, management and automation.